Top Priced “Huntlands My Boy” has it all. 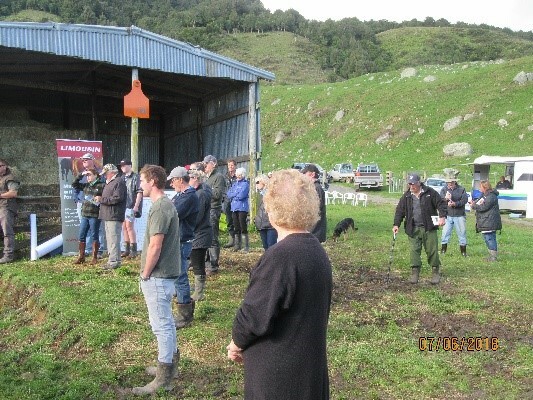 Convenor of the NILB 2017/8 Bull Trial, Robert Hunt (Huntlands), was rewarded for his efforts with a massive $8,900, top price at the June 7 Sale. Huntlands My Boy’s sire is by the widely used, Mandayen Vision. He was judged top in the trial. 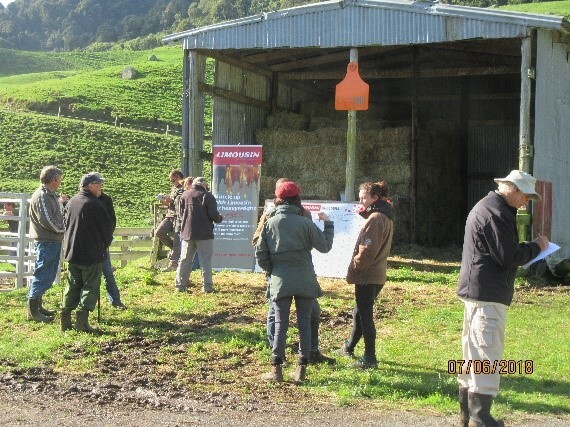 Purchasers, the McGurk family from Wairoa were very excited about what the bull could do for their herd. 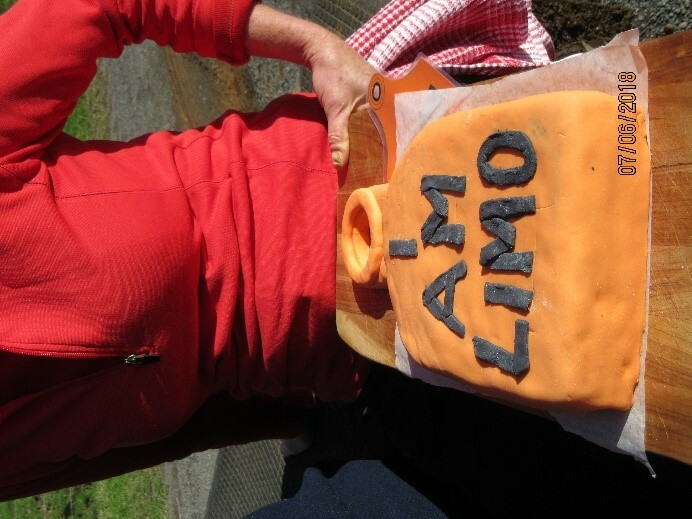 Their comment was that buying quality genetics actually repays you in time. Grayleen Mighty ($6500) headed to the King Country with Eight Mile Farms. 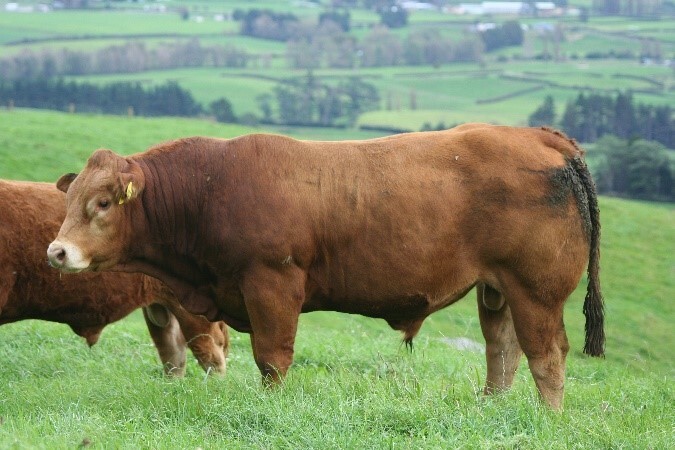 Julie Evans (Grayleen) paid tribute to sire, Mangatawhiri Henri, for the docility and muscling he had put into his offspring. Mighty was judged second in the trial. 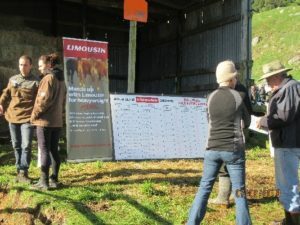 Ngarimu Millard ($6000) consistently lead the weight gain during the trial and went to the Hawkes Bay to Wai Station. The sale was held in bright sunshine on the slopes of the Kaimais at the Limax Enterprises property, 234a Te Tuhi Rd, Okauia, Matamata. 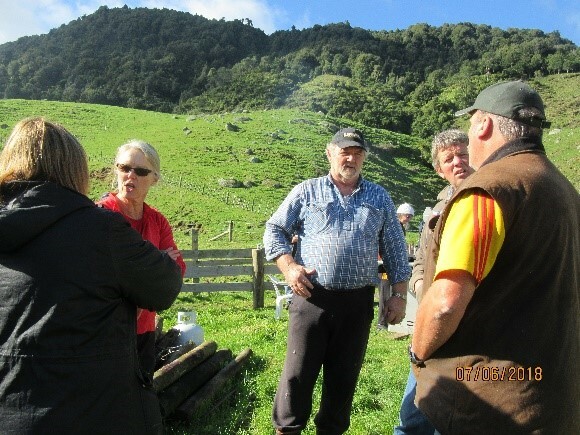 The bulls were presented in top condition by bull trial farmers, Richard and Diana Maxwell. 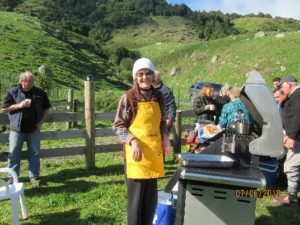 The average price for sale was $4,430. 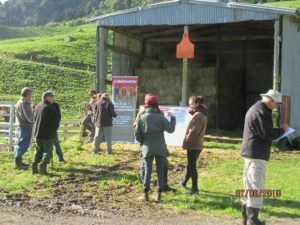 Limousin Beef Breeders of NZ members are invited to enter yearling bulls into the 2018/9 Trial. Bulls will typically enter the trial in early September. 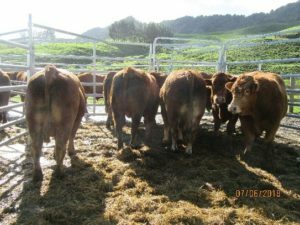 Weight gain, docility and structure are monitored monthly to compare each bull’s performance. 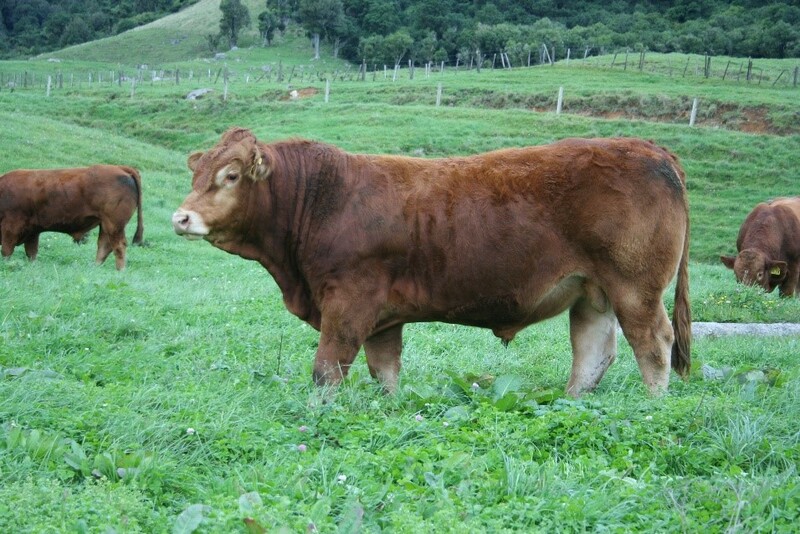 The main purpose is to compare the result of different Limousin genetics. 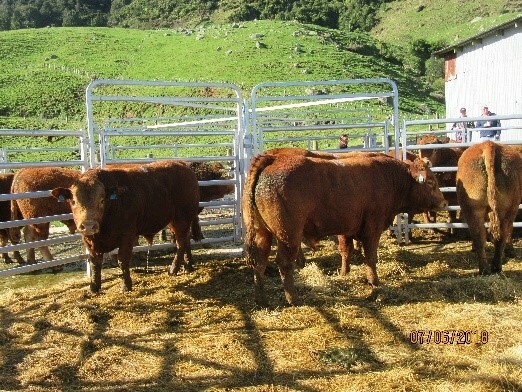 Bulls must be registered and complete a range of health protocols prior to entry. Limousin bulls from the trial have provided proven sires for a wide range of beef farmers throughout NZ.